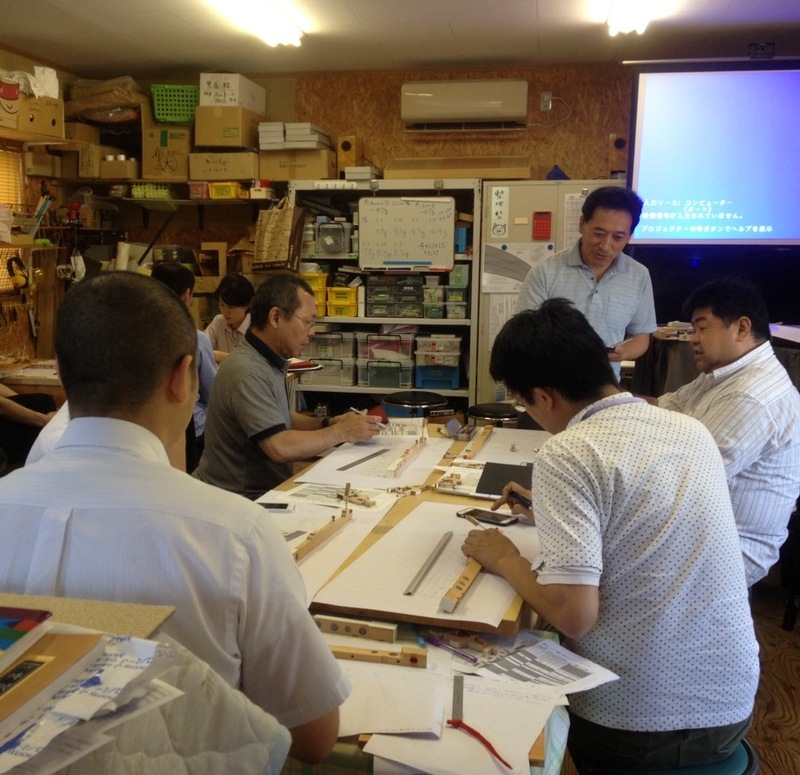 Please note that Yuji will be away from 19th May to 19th June as he has been invited as one of tutors at bi-annual conference of the IAPBT (International Association of Piano Builders and Tuners) in Hamamatsu, Japan as well as giving several seminars in some cities. Yuji offers the best quality piano work in Auckland. Appointment is taken from Monday to Saturday. No weekend surcharge is applied for Saturday booking. Touch Weight Management (TWM) is a way of controlling touch weight of a piano which may have weight problem within the mechanism. Yuji Nakamura is experienced independent piano tuner & technician. Find out who he is and his technical back ground.